The American Look-alike of IU? I was watching Gossip Girl and she appeared on an episode as a teacher. I know she's older, but she reminded me so much of IU! They both have that same face and the straight eyebrows! Really? Cuz I see it. To me, they have that same face, just that Lauren has American features. Edited by Roly Poly, 05 February 2014 - 07:35 AM. 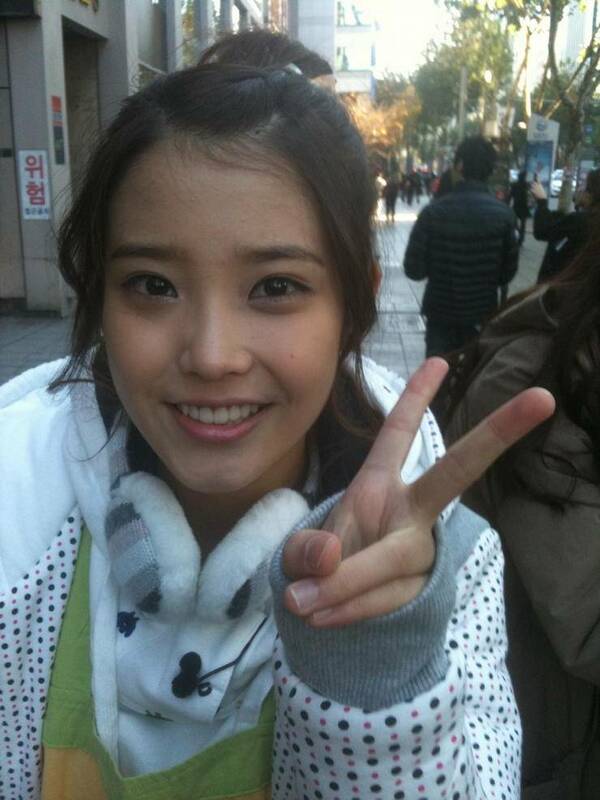 It is infact IU who looks like the white girl. IU is the one who had cosmetic surgery in an effort to look more westernized and closer to mainstream media's definition of beauty.